This is a post by author Manuel Girault and Jana Lopez. Manuel and Jana are based at Universal Aviation Mexico, which has an FBO facility in Toluca and aircraft ground handling facilities in Cancun, Los Cabos, and Cozumel. Manuel and Jana are experts on business aircraft operations in Mexico and can be contacted at manuelgirault@universalaviation.aero or janalopez@universalaviation.aero. 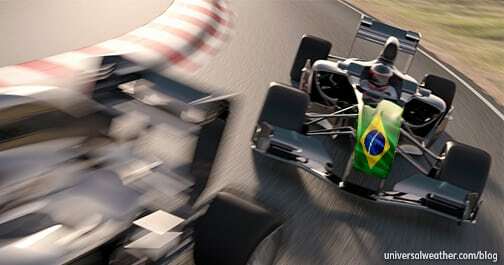 Are you operating to Mexico City for the 2018 Formula One (F1) Grand Prix? If so, you’re not alone. Last year’s race attracted more than 330,000 spectators. Since its return to Mexico City in 2015, the Mexican Grand Prix, has become a major international event, drawing large numbers of drivers and their teams, race enthusiasts, celebrities and corporate sponsors from around the world. In a city the size of Mexico City, a few hundred thousand people, can be easily absorbed. 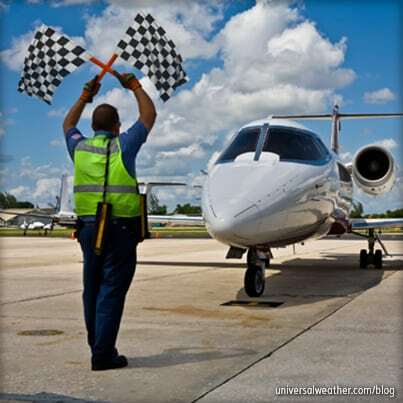 The region’s business aviation infrastructure is another story. Whether you’re planning on attending the race or just might be in the region the week it’s held – you’re planning should begin now. Here’s what you need to know. F1 Grand Prix’s attract more than race enthusiasts, and the race itself is merely the finale of a high-traffic period of race-related events throughout Mexico City. 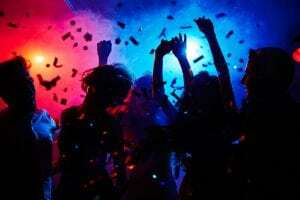 A who’s who of international celebrities and jetsetters will flock to Mexico City to see and be seen at its legendary VIP nightlife, including the pre-race Amber Lounge Fashion Show and the Amber Lounge after party. Read more on the Amber Lounge Mexico City schedule. Toluca (MMTO) is the primary and realistically only airport option for General Aviation (GA) operators attending the race, as Mexico City (MMMX) is predominantly reserved for scheduled commercial and head of state operations, and it’s very difficult to arrange GA access into this location. MMTO is a 24-hour airport of entry with 24/7 Customs, Immigration, and Quarantine (CIQ) clearance, full GA support services, Ground Support Equipment (GSE), aviation fuel, in-flight catering, and ample parking (depending on the FBO used). Drive time from MMTO to Mexico City is between one and a half and two hours, depending on traffic. 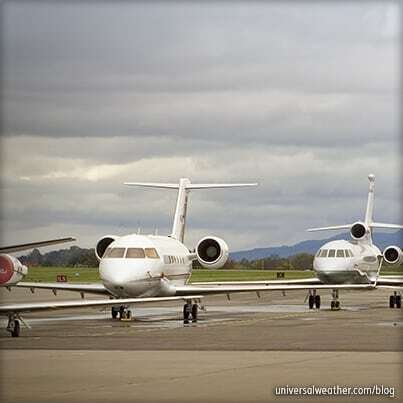 Parking is at a premium and not all FBOs and hangars are the same. During peak periods, some handlers can be seen virtually stacking aircraft on top of each other, so be sure to ask your ground handler their safety procedures including minimum distance separation for parking. 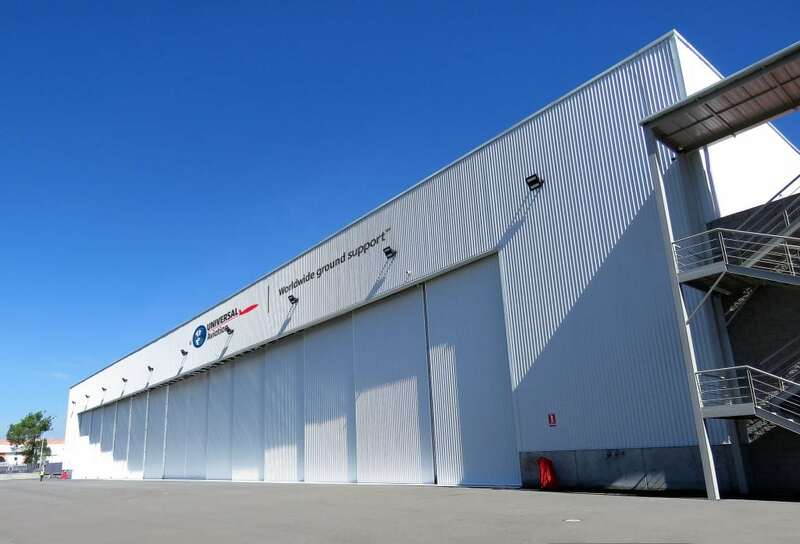 Similarly, Due to space restrictions, overnight hangar parking will be in short supply and high demand during this period—especially for transient, non-based operators. 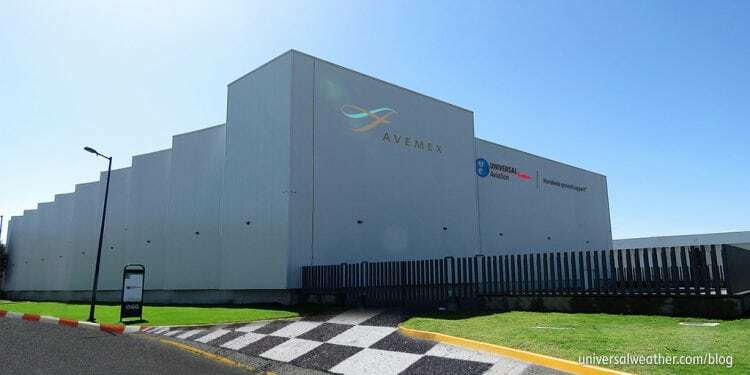 For this reason, in 2018, Universal Aviation Mexico – Toluca opened its fifth hangar at Toluca—bringing its total hangar space to almost 170,000 square feet. Request a free quote for handling here. 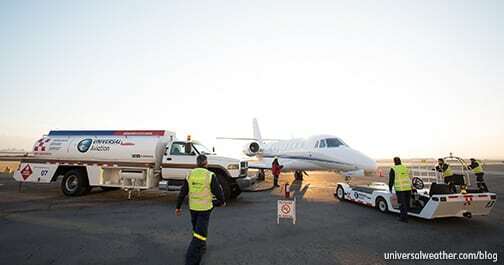 You have two fueling options at MMTO: ASA or from your FBO’s fuel truck. We recommend using your FBO, as ASA’s priority is commercial operations, so delays of 40-90 minutes for GA uplifts are not unusual. 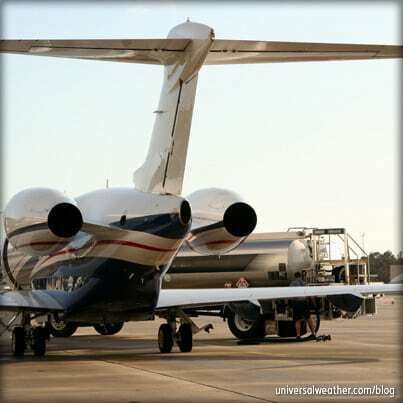 Fueling with an FBO is usually more efficient, but be sure to make uplift arrangements in advance to ensure credit is in place. 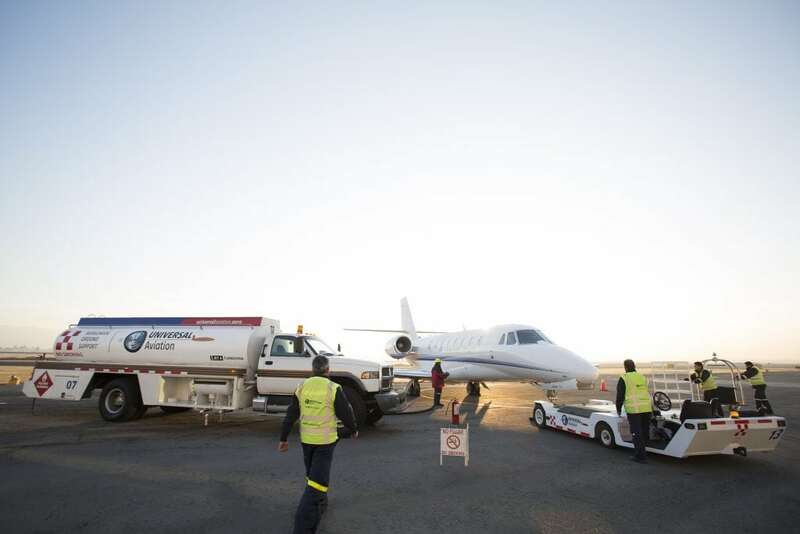 Universal Aviation Mexico – Toluca maintains its own fuel truck for timely uplifts. 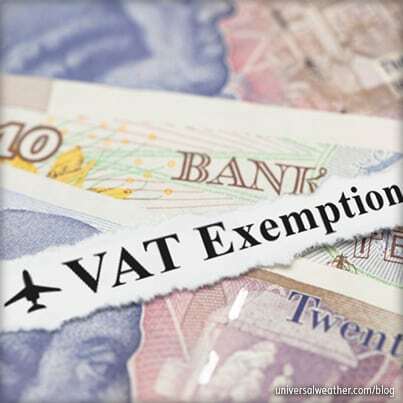 Fuel price estimates can be requested here through the UVair Fuel Program. 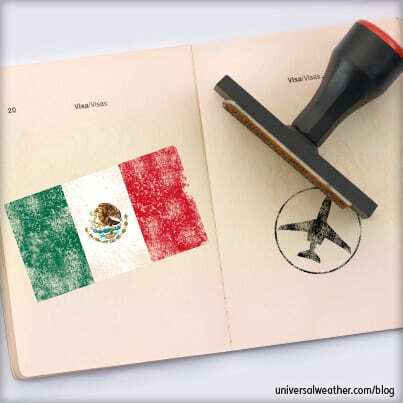 UVair is available at all FBOs in Toluca. If you fuel is being supplied by ASA, showing your UVair Fueling Card is accepted in place of obtaining a fuel release. Using un-vetted taxis and ground transport is discouraged. The safest and most efficient option for navigating Mexico City’s congested traffic is via pre-paid (car with driver) ground transport. Because this is the best option, availability is usually limited during high-traffic events, so it’s best to book early. Ground transportation can be arranged through Universal Private Transport. Demand for preferred hotel accommodations and pricing, will be higher than normal during the Grand Prix and may sell out. While crew should not have a problem securing 4–star accommodations in the MMTO area this location is not recommended for passengers due to long travel times to event sites.